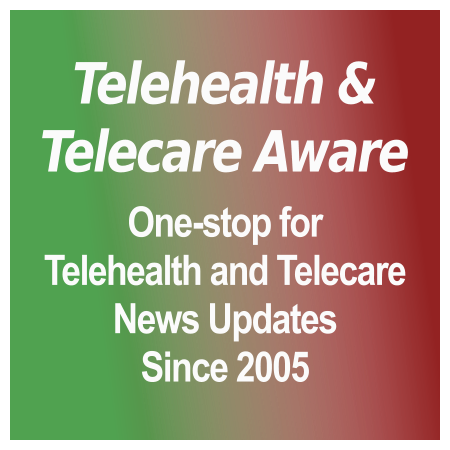 [grow_thumb image=”http://telecareaware.com/wp-content/uploads/2014/01/booth-with_new_attendant.jpg” thumb_width=”180″ /]’Virtual consult’/staffed kiosk HealthSpot Station [TTA 29 Oct], most recently adding behavioral health EHR Netsmart and telemedicine provider Teladoc [TTA 5 Sept], as well as several health system providers, is expanding into telepharmacy through a strategic alliance with Canada-based MedAvail. MedAvail’s kiosks fill prescriptions in clinics, hospitals and office locations, including live assistance from a pharmacist, though the website video doesn’t explain how drugs not in stock in the kiosk are handled. What’s notable? Large kiosks are moving towards full-scope onsite clinics. HealthSpot in its three years of existence has quietly accumulated over $15 million in funding, $10 million in 2013 alone–a fact that is not included in Rock Health’s Digital Health 2013 report, unless this Editor overlooked it. Is this not digital health delivered? Correct me if I’m wrong. 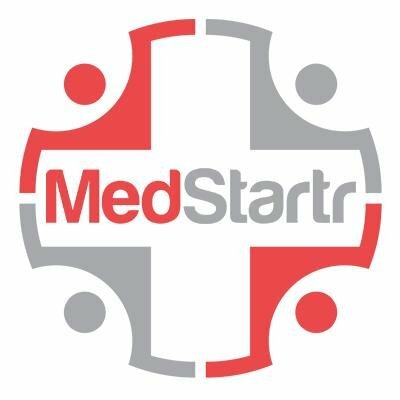 HealthSpot/MedAvail press release. Also see Editor Charles’ post on ‘The Future of Doctors’ below for more on this trend and its consequences.